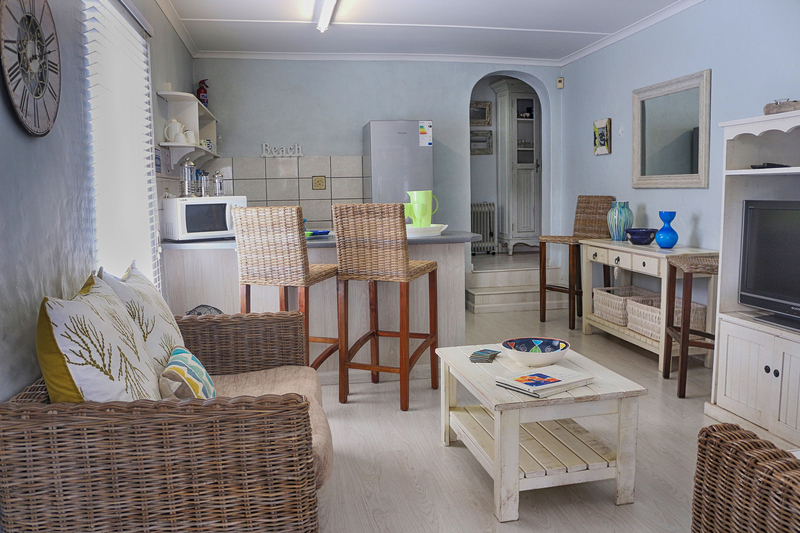 Kenton Beach Cottages is a self-catering accommodation getaway in the heart of Kenton on Sea, Eastern Cape South Africa. 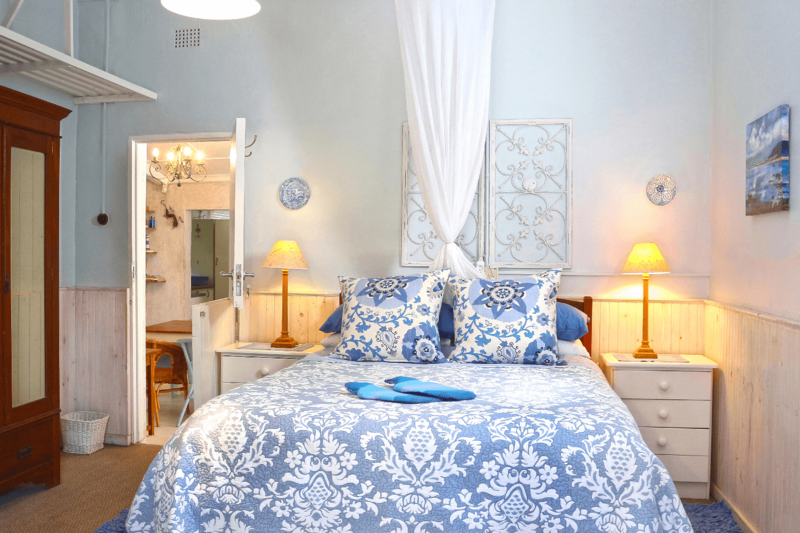 These self catering holiday accommodation cottages offer guests laid back seaside living in these well appointed and charmingly decorated cottages. 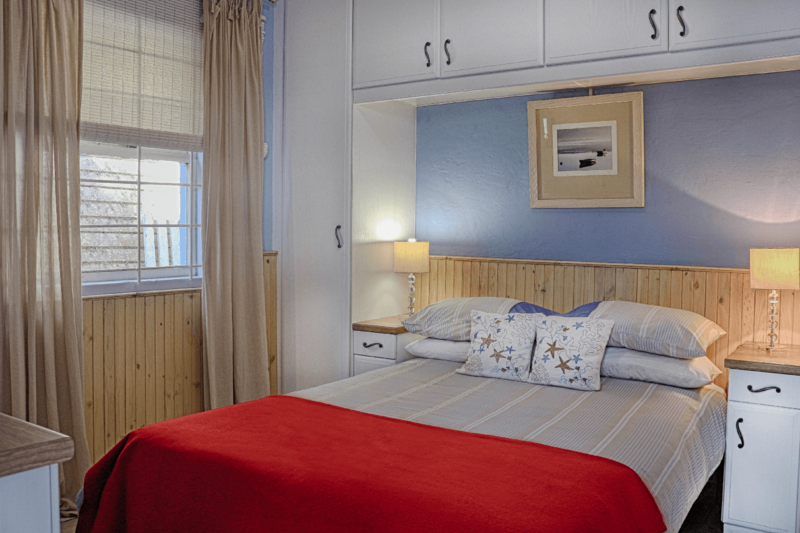 We are short 200m stroll from the Kariega River slipway and a short walk from Kenton Main Beach. Situated close to the centre of town, you are a short drive away from restaurants and shops. Our area offers a rich heritage of river, beach and bush and there is loads to see and do.